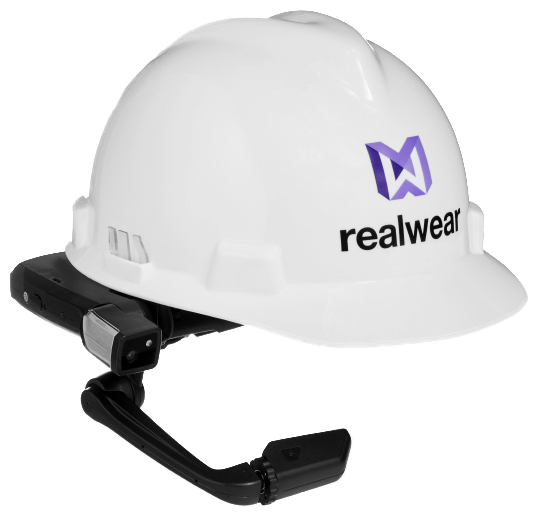 In association with White Oak Capital Group and RealWear, ATS is excited to offer the leading industrial wearable on the planet – the HMT-1 – and the world’s first and only intrinsically safe industrial wearable – the HMT-1Z1. 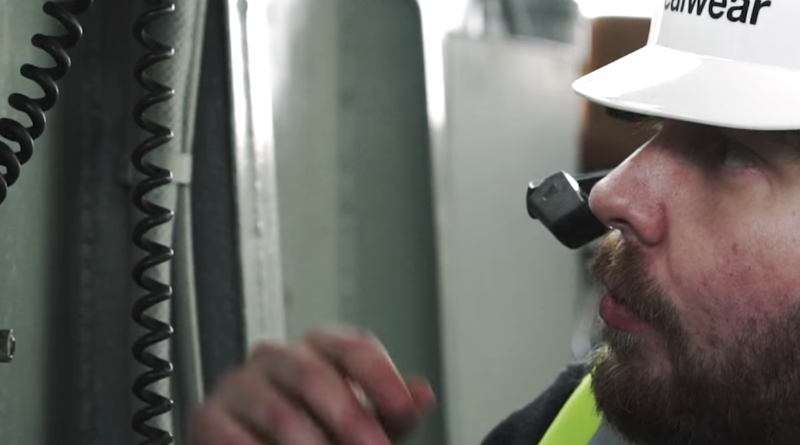 World’s first hands-free Android™ tablet class wearable computer for industrial workers. 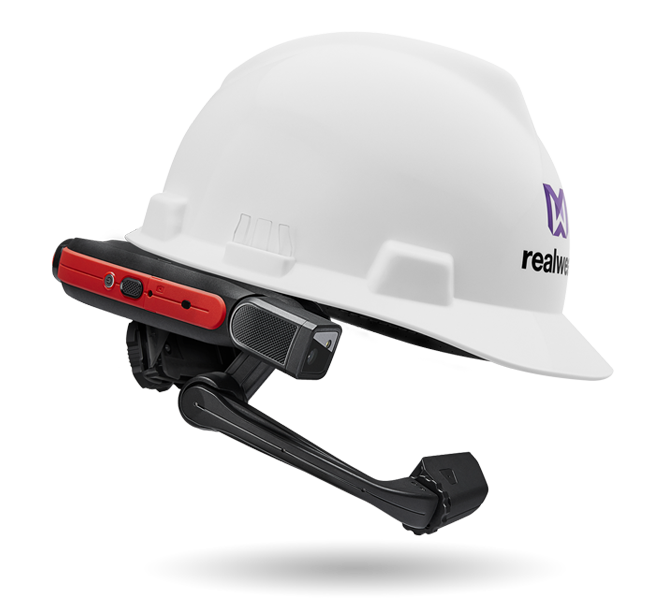 HMT-1 is faster, safer and smarter then either a tablet or smart glasses. 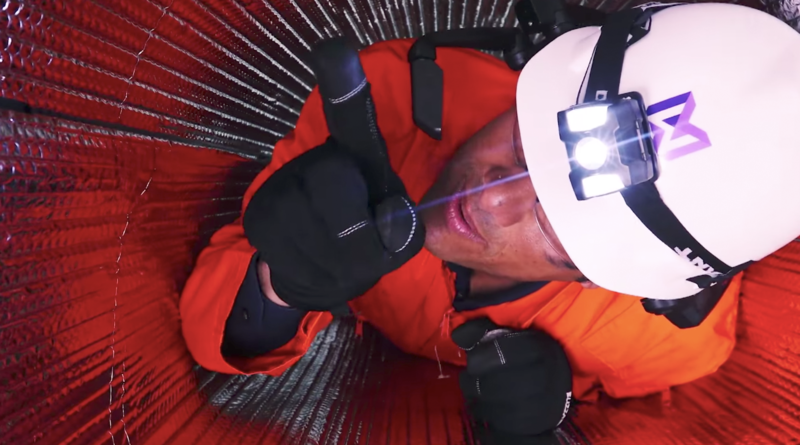 Designed with safety in mind to help keep your eyes up and your hands on the job. World’s first and only intrinsically safe ATEX Zone 1 and CSAC1/D1 certified fully rugged head-mounted device. Use it in wet, dusty, hot, dangerous environments. 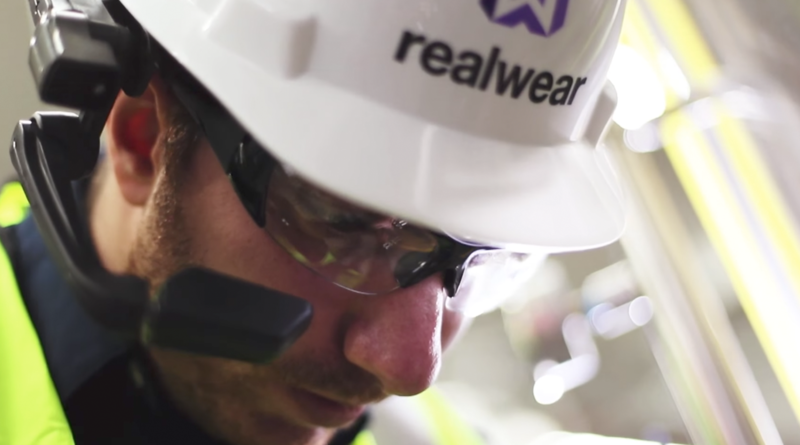 Visual assist and remote mentor solutions on the RealWear HMT-1 enable workers in the field to get assistance from experienced technicians (“mentors”) via a video call. Document Navigator gives workers in the field access to technical information in the right place at the right time. Installation instructions, wiring diagrams, construction drawings, exploded assembly diagrams, safety procedures, cutaway drawings and other critical information are accessible. QR codes attached to physical assets can be scanned by the HMT-1 camera in order to bring up the exact document view needed for the task at hand, on the 7-inch equivalent display. Hands-free access includes voice driven zoom and head movements for panning, an intuitive experience. Machines and assets increasingly are instrumented with sensors and provide current and historical data for performance monitoring, diagnostics and predictive maintenance. Yet this data is often limited to the control room, where thousands of data items are presented or must be accessed using a laptop. 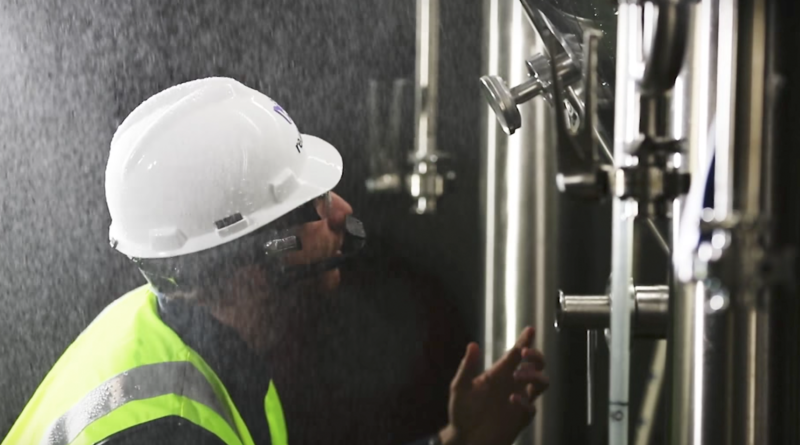 The field worker all too often is limited to a two-way radio to communicate with the control room employee. The HMT-1 can access the network to present the field worker just the key IoT information for the asset at hand – based on location, or asset name or number.